Costa Rica Retirment – Costa Rica. It sounds nice, huh? Think about the sandy white beaches, the delicious food, and the music and culture. You could almost retire on the thought of it alone. While you may want to retire to Costa Rica when the time comes, the true question is, can you? Costa Rica is a hot spot to retire because it does offer a lot to those who want to call it home. For most people who choose to retire there, they will find themselves at a bit of an advantage because Costa Rica’s costs are generally much lower than those in the United States. For example, an individual who is budget-focused can live in Costa Rica for about $1,400 per month conservatively. While the cost of living may be lower than in the US, this does not mean that you can just forget about your retirement account. Many of the costs included in retiring to Costa Rica are not included in that budget because you need to think about the cost to move, the cost of your immigration, and more. Below, we will take a look at some of the things to think about as you plan to retire in Costa Rica. Before you make your retirement move, you want to save up as much money as possible in order to live comfortably. Choosing a high interest banking account is not only a good idea, but it can help to secure your future, too. Many people do not know that these types of accounts exist. There are many benefits to having a high interest banking account and it is not just the interest you earn on your money either. In fact, these accounts typically allow you to carry any size balance you want. 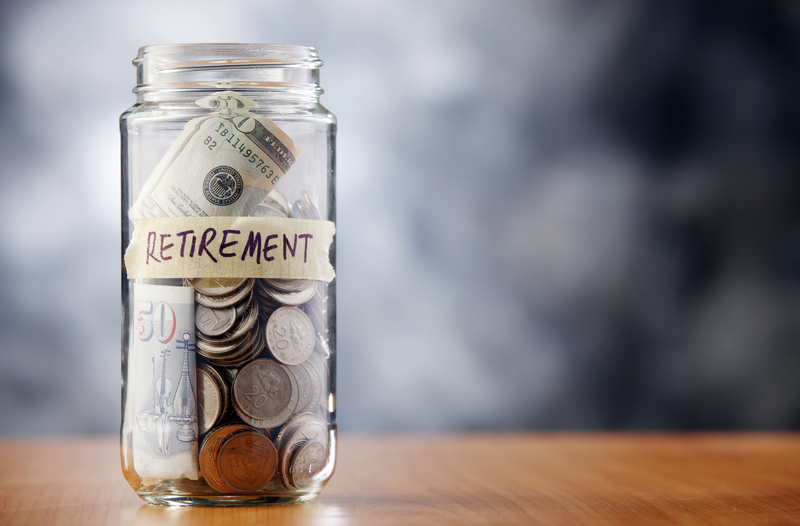 If you do not have a retirement fund, you need to consider one and consider it soon. As you shop for one, take a look at those that are tax advantaged. These types of accounts are best known as IRAs or 401Ks. You will find that these accounts allow you to enjoy your retirement money without the worry of paying taxes on it. While it may not seem like a big deal right now, you will save a lot of money over time and build your retirement nest egg at the same time. Should you choose a separate retirement account, make sure you do not treat it as a savings account because you cannot just withdraw the money whenever you want without a huge tax penalty. Whether you actually need to play catch up or not, do it. Once you have reached 50 years of age, you will be allowed to contribute additional money to your IRA or 401K. This means that you can add even more money to your retirement account without the penalties that you may have faced before. Keep Costa Rica on your mind, and you will not even miss that additional $6,500 per year you can contribute. Yes, all of the accessories and décor are nice, but they are mainly just flashy items that help to show your status in society. Do you need them? Do you have to have them? If you think long and hard, 95 percent of the time, the answer will be no to both questions. You need to take some time to limit your spending and make sure that you are not spending too much on the items you do need such as your insurance. When you rein in on your spending, make sure you cut out the additional items you do not need. Simply cutting out fast food from your diet can save you a lot of money per month. Whatever you do, do not give up! You will find that it is a slow process when you start saving for retirement, but keep your end goal in mind – Costa Rica. As you approach retirement age, take some time to sit down and determine where you are and how much more money you need to save. Often, people will retire and they will run short on money soon after their retirement because they did not properly plan for it. 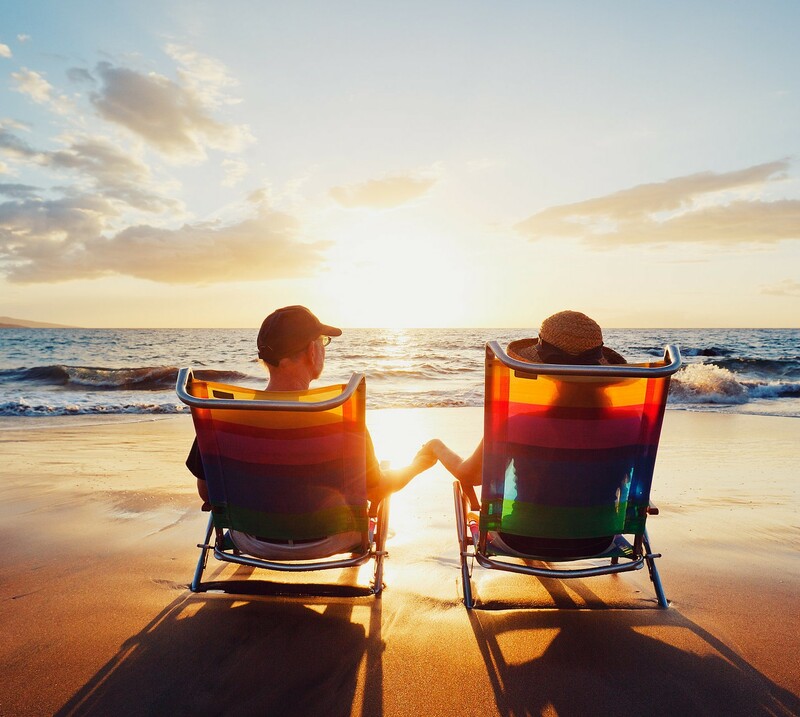 Do not be one of those people and take time now to determine what you need to do to start saving money to build your retirement account, so you can enjoy drinks and the beach in Costa Rica.